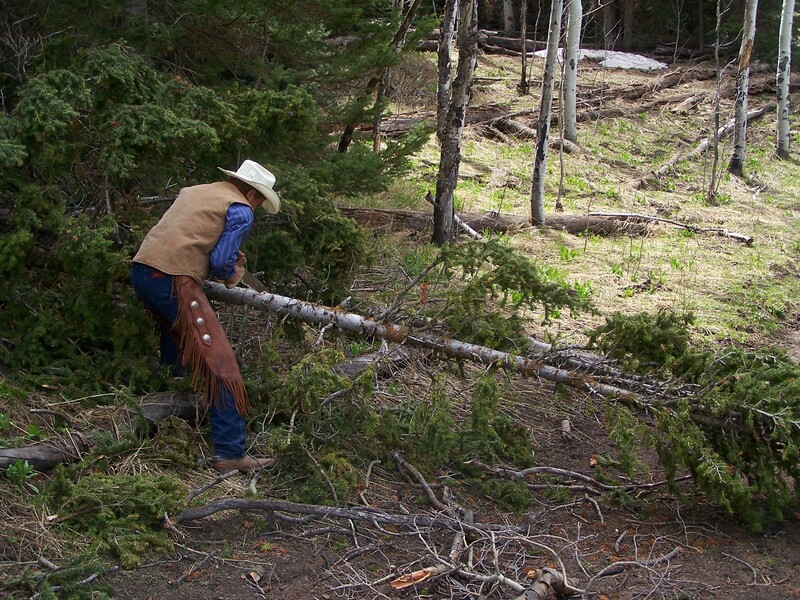 Applications for deer, elk, moose and bear are due APRIL 1, 2014. 2014 is an exciting year for us! 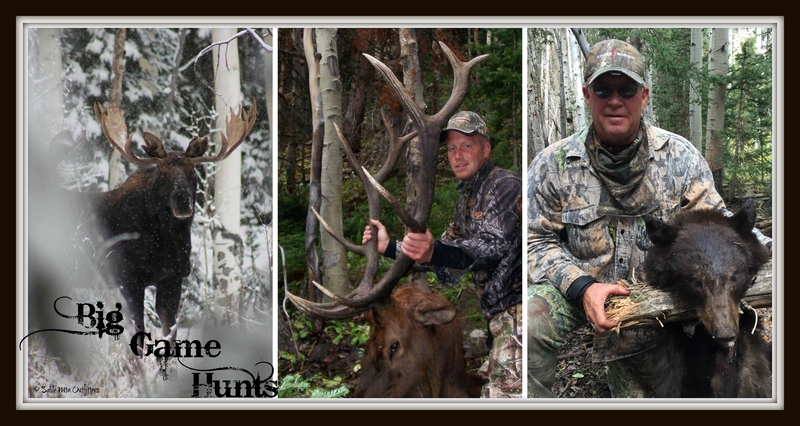 This year Sable Mountain Outfitters is celebrating 15 years in business!! My son, Mason, was selected as a national finalist for the National FFA Organization’s national profiency award in Outdoor Recreation – Entrepreneurship/Placement. 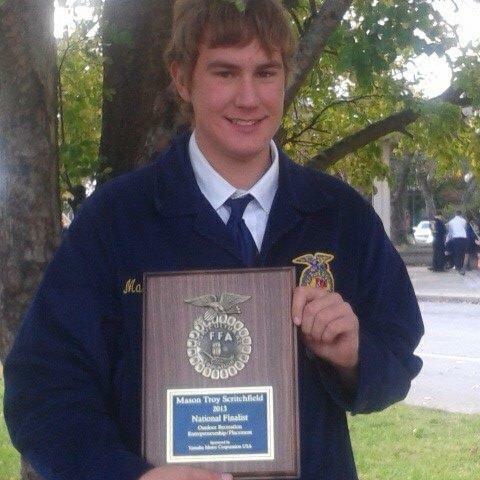 He was one of only four people in the nation selected to compete for the this award …at the 86th National FFA Convention in Louisville, KY! Profiency awards recognize outstanding student achievement in agribusiness gained through establishment of a new business, working for an existing company or otherwise gaining hands-on career experience. 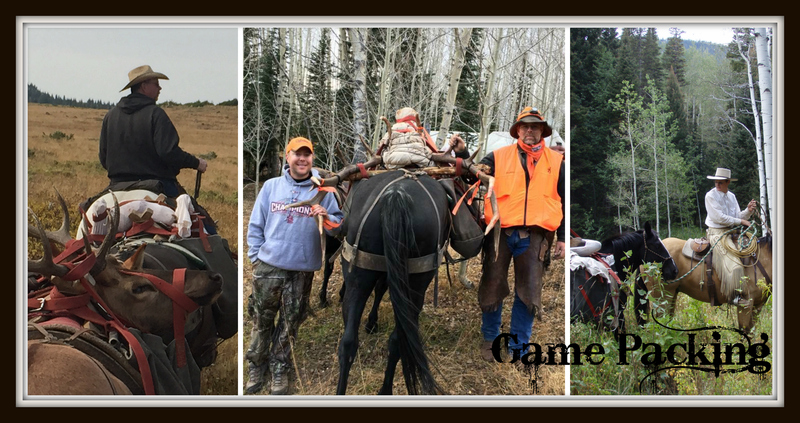 As many of you know, Mason works for our family business, Sable Mountain Outfitters, and does an outstanding job within all areas of the business. In recognition of being a national finalist, Mason received this plaque and $500 sponsored by Yamaha Motor Corporation, USA. Way to go Mason! We are so proud of you!!! 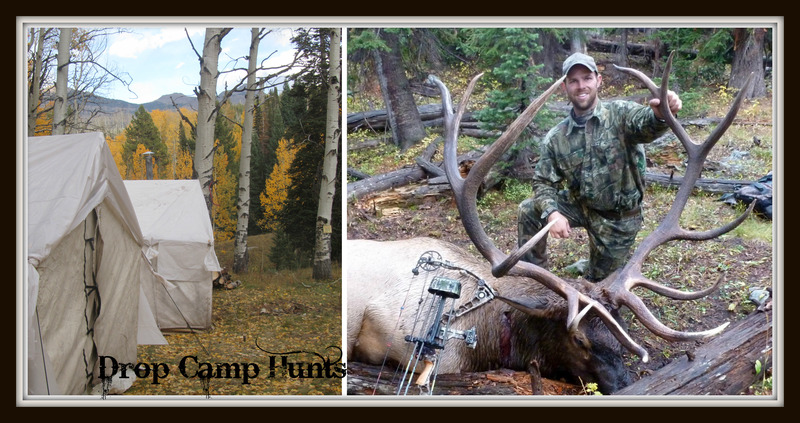 The 2012 Big Game Hunting Regulations & Brochure from the Colorado Parks and Wildlife is now available. 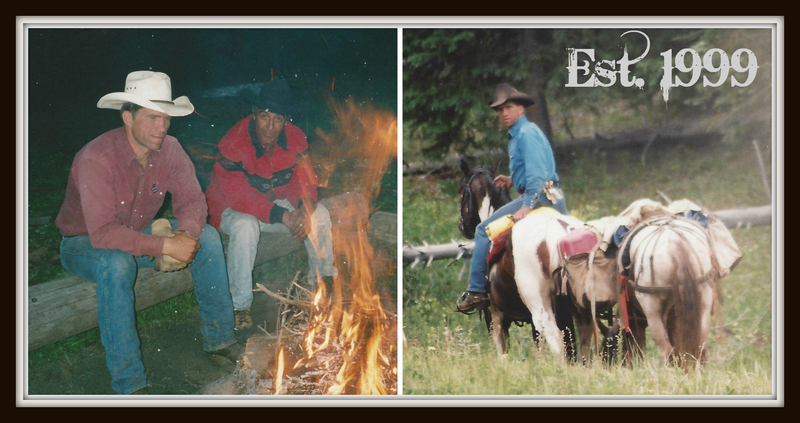 Applications elk licenses are now being accepted and are due Tuesday, April 3, 2012. Please contact me if you have any questions. Good luck! 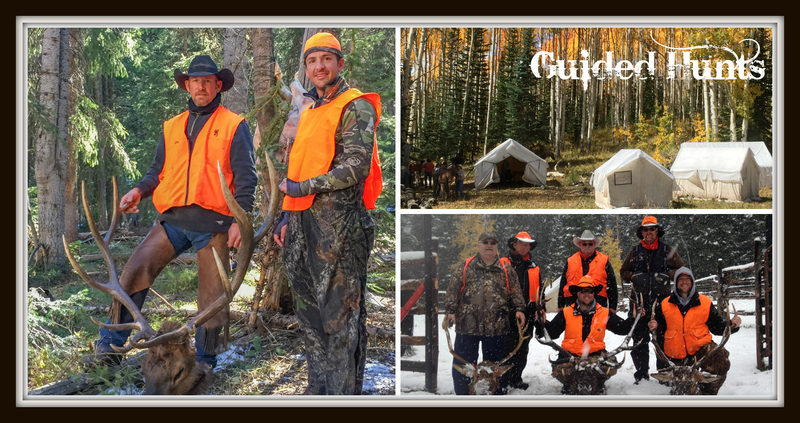 Sable Mountain Outfitters is on Facebook! 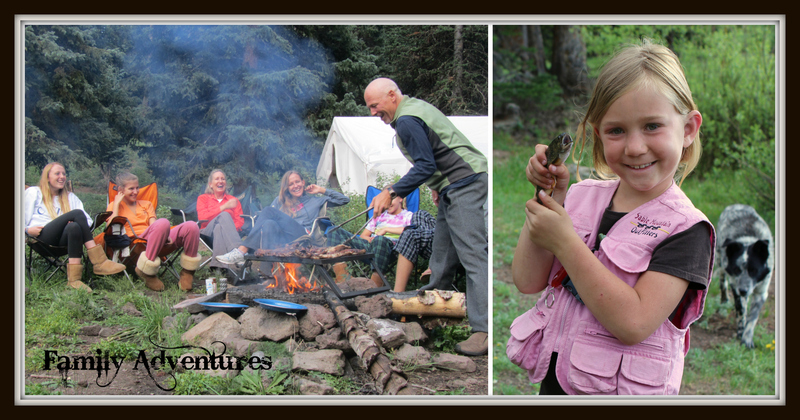 “Like” us on Facebook and get the latest news and see updated photos and stay in touch! 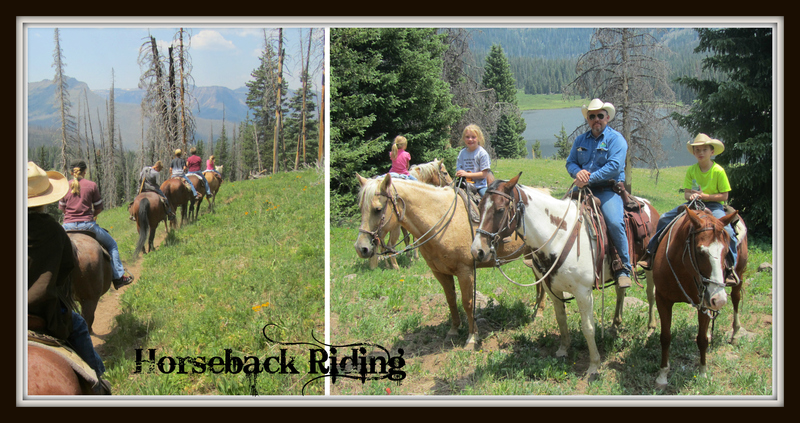 Sable Mountain Outfitters is mentioned in the June issue of 5280 in the article “27 Reasons to Love Colorado in the Summer” : http://www.5280.com/issues/2010/1006/feature.php?pageID=2229 We agree that Horseback Riding & Fishing in the Flat Tops Wilderness is one of the main reasons that we love Colorado in the Summer! Springtime in the Rockies! We finally made it into Marvine Lake and this is what our Marvine Lake Camp site looks like on May 31, 2010. 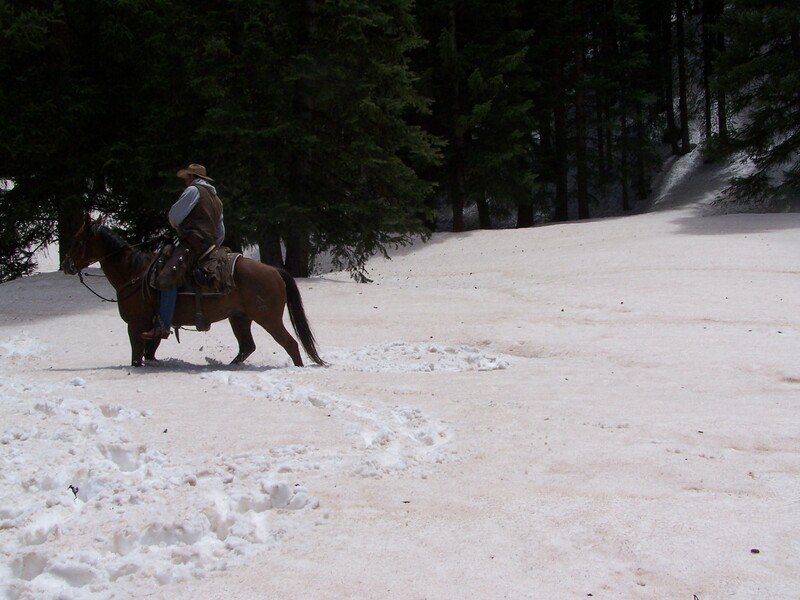 We rode our horses through the snow to make it melt more quickly. We’ll go back soon with shovels to do more work to prepare the site. 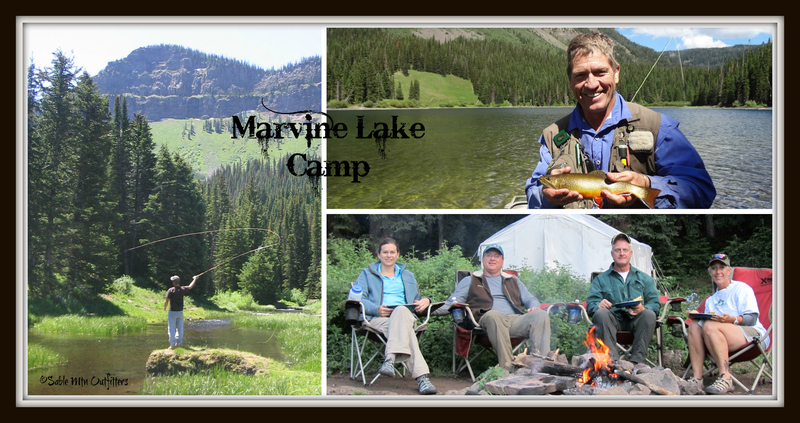 We are busy now breaking trail into Marvine Lake and preparing to set our Marvine Lake Camp. 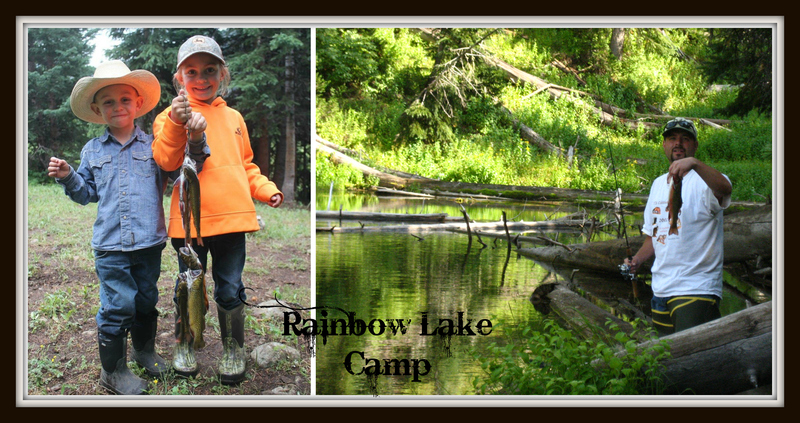 See the link below to our facebook page to view the photo album for more pictures. 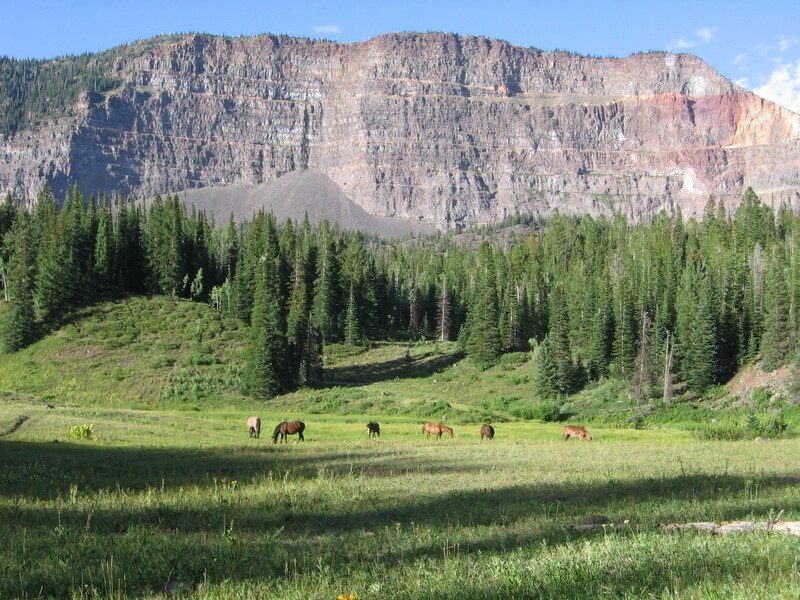 This photo was taken by Gene of our horses grazing near our Marvine Lake Camp on the Flat Tops Wilderness. The Flat Tops Wilderness Area is the 2nd largest Wilderness area in Colorado at 235,214 acres and was designated in 1975. 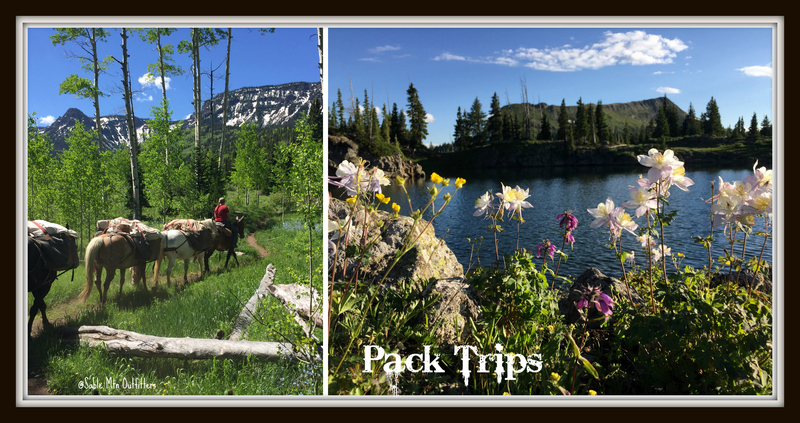 Sable Mountain Outfitters is permitted in the White River National Forest and Flat Tops Wilderness and is an equal opportunity service provider and employer. Copyright 2002-2019. Sable Mountain Outfitters. All rights reserved.